We are taking a short break, with new episodes set to resume from July 8th, 2017. 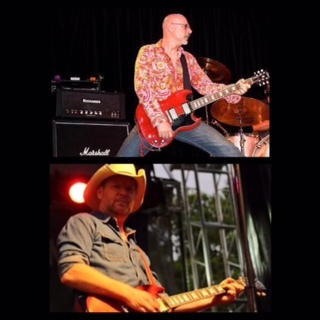 In the meantime we present a double header of Brett Kingman and Bob Spencer in replay, two of the most respected names in Australian rock guitar. Brett has been a mainstay in James Reyne's band for the last 30 years or so. He is also known world wide for his high quality and knowledgeable YouTube gear reviews, with over 20 million hits and counting. Bob was a key member of both Skyhooks and The Angels, two of Australia's most focal rock bands. His lyrical soloing and meaty riffs driving some of the biggest hits from both bands. Bob is currently working on a much anticipated solo album.